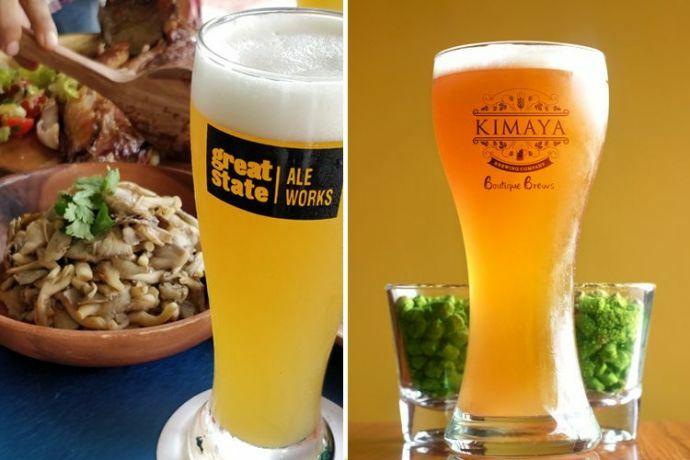 Eight Pune Microbreweries That Will Leave You With A 'Belly Good' Feeling! Pub-based microbreweries are such a thing these days! 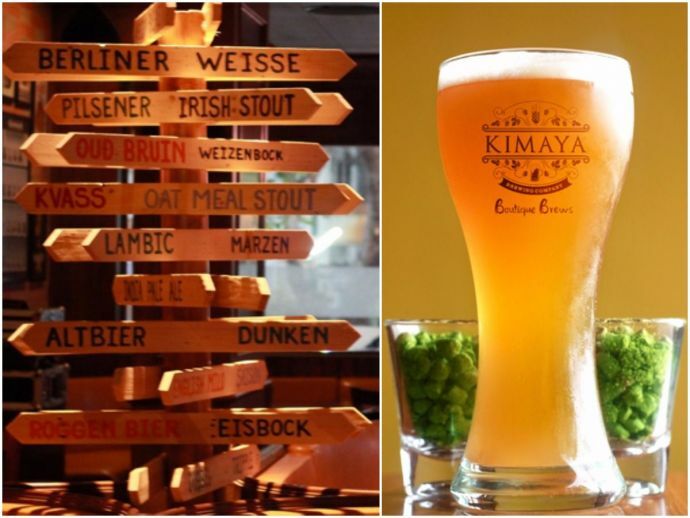 When you say ‘microbrewery’ or ‘craft beer’, Bangalore might be the first place that clicks in your mind. But dearies, I’m sure you did not know, Pune (Yes, Pune!) played a key role in kick-starting the craft culture in India. With Doolally being the country’s first microbrewery serving lip-smacking ale in hearty flavours of wheat, apple, and even mango! 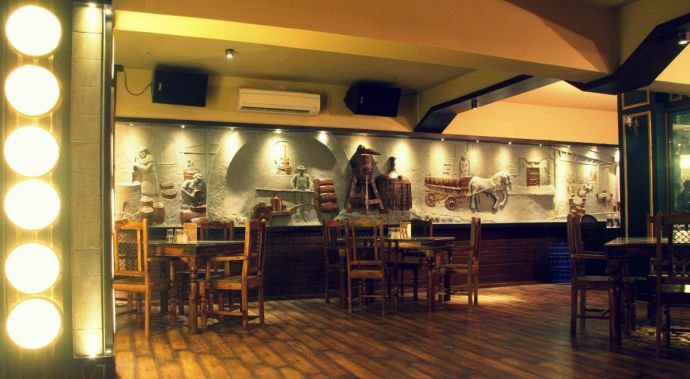 Slow but steady, over the years the rise in the number of microbreweries in Pune has been sweet. 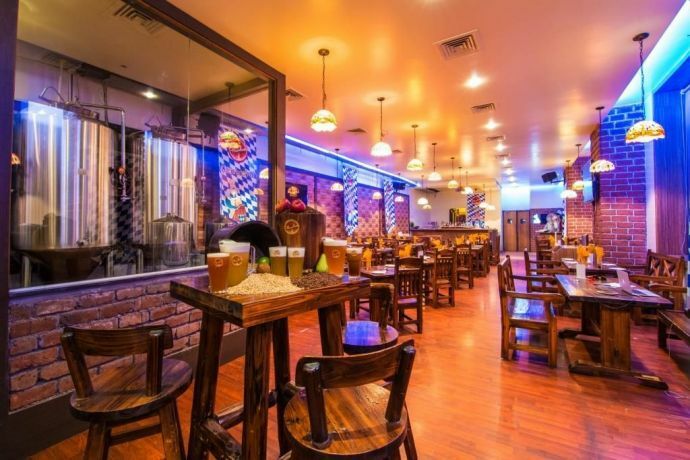 After all this (mini) history, if I’m not listing down some of the you-should-soooo-go-here kinda microbreweries of the city, am I even doing any justice?! So peeps, here’s the deets! 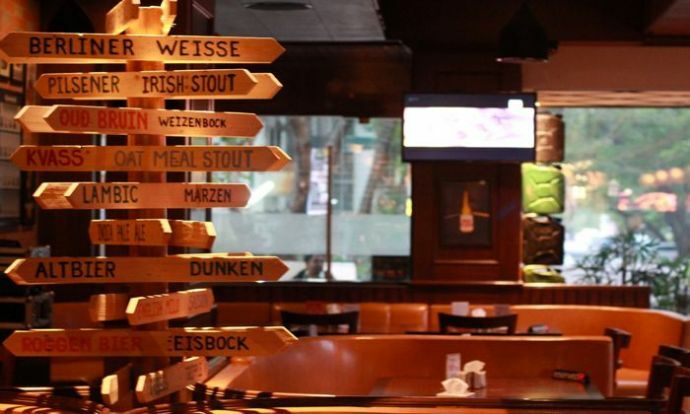 Address – The 1st Brewhouse – The Corinthians Club, NIBM Road, Mohammed Wadi. Guzzle what? Pale Ale, Oatmeal Stout, Belgian Wheat Beer and Apple Cider Beer. 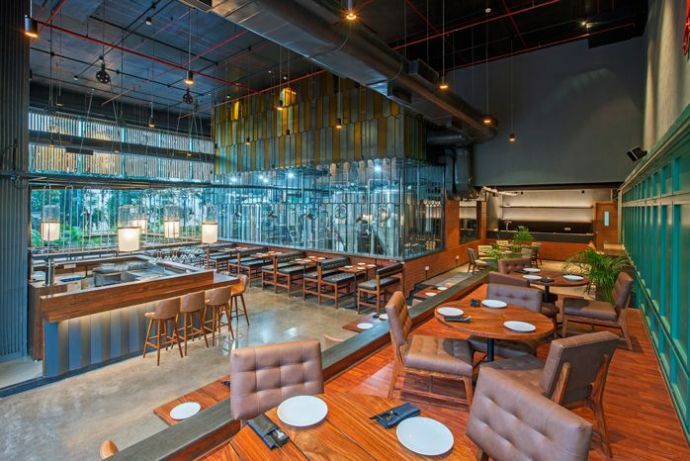 Address – Koregaon Park, Baner, and Kharadi. Guzzle what? Hefeweizen, Dunkenweizen, Peach Ginger Beer, Pale Ale and Apple Cider Beer. Address – KP Annexe, Mundhawa. Guzzle what? Passion Fruit Beer, Mild Wheat Beer, and Apple Cider Beer. Address – Amanora Town, Hadapsar – Kharadi Bypass, Hadapsar. Guzzle what? TJ’s Quin B, TJ’s Buck B, Devil’s Dark and Dark Stout. Address – 79/1, Zero One Complex, Pingale Vasti, Mundhawa. Guzzle what? Imperial Stout, Belgian Wheat and Imperial Stout. Address – G4 Metropole, Near Inox, Bund Garden Road. Guzzle what? Pincer and Apple Cider Beer. Address – 4th floor, Xion Mall, Hinjawadi. Guzzle what? Belgium Wheat Beer. Address – Gat no. 131, Plot no. 3, Opposite Hotel Shripad Pirangut. Guzzle what? Texas Red, Hoppinator and Vanilla Porter. The article is a part of the series ‘Spirit-ual Saturdays’ where we bring you the best of bars and lounges and taverns and waterholes and taprooms and alehouse and the likes of these for the Saturday chills!